Apple apparently has an extensive lineup of iPhones planned for release later this year, but according to a new report (via DigiTimes) by the Economic Daily Times, the Cupertino giant is also preparing a revised version of the iPhone 8 that’ll arrive in early 2020. From the look of things, the upcoming smartphone will be to the iPhone 8 what the iPhone SE was to the iPhone 5/5s. According to sources within the Taiwan-based Fubon Securities Investment Trust, it’ll retain the existing iPhone 8’s 4.7-inch LCD display, thus making it the first iPhone to launch with thick bezels and a physical home button since 2017. In addition to this, the smartphone will apparently retail a single camera on the rear. However, some big improvements to the sensor are to be expected – the iPhone 8S (or whatever Apple chooses to call it) will likely borrow the iPhone XI’s primary camera. Speaking of the iPhone XI, the report also suggests Apple’s new iPhone will borrow the latter’s next-gen A13 processor and 128GB of base storage. 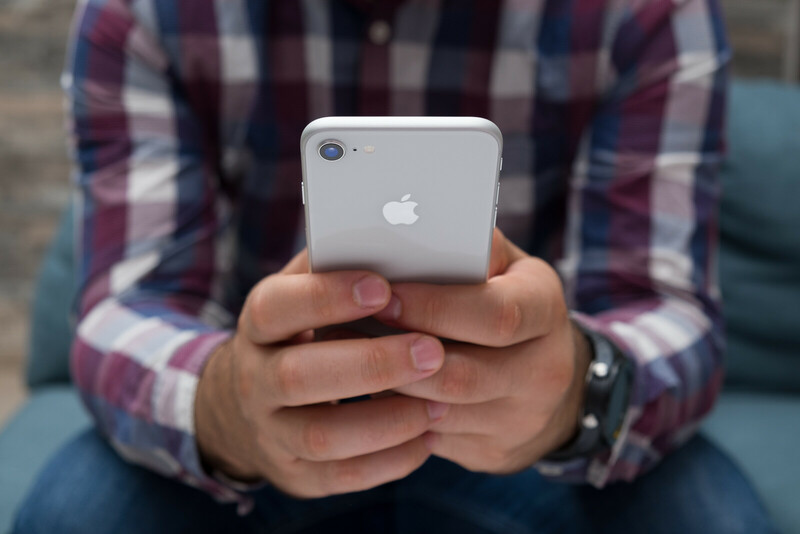 The iPhone 8S is currently expected to debut in late March at Apple’s annual event. Apple is apparently planning an initial production run of 20 million units which will be manufactured by Pegatron. In terms of how much the device will cost, today’s report points towards a retail price of $649, placing it directly between the existing iPhone 8 ($599) and iPhone 8 Plus ($699). As mentioned in the opening paragraph, Apple also has a range of iPhone models planned for later this year. 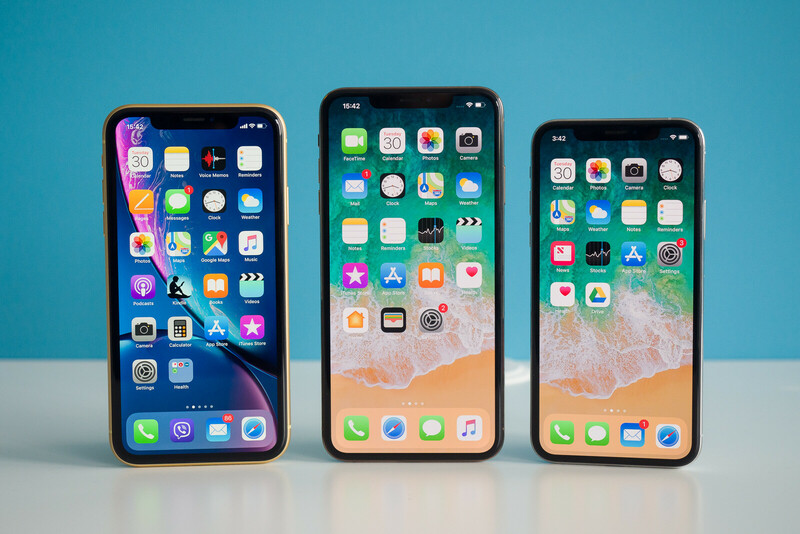 These are the iPhone XI and iPhone XI Max, an iPhone XR successor, and a compact iPhone XE. Starting with the iPhone XI duo, these are expected to include updated displays that are paired with reduced bezels and a slightly smaller notch. In addition to this, rumors suggest the flagships could boast as many as three rear cameras thanks to the addition of a new wide-angle offering. Moving over to the iPhone XR’s replacement, this model is once again expected to boast a 6.1-inch LCD display. A minimum of two rear cameras is to be expected this time around and, like the iPhone 8S and iPhone XI duo, the smartphone should sport Apple’s A13 chip and iOS 13 straight out of the box. Last but certainly not least is the rumored iPhone XE. This smartphone will apparently act as a successor to the fan-favorite iPhone SE and will debut with a 4.8-inch display topped off with a notch and Face ID. However, it won’t retain all of the flagship features. According to recent reports, it’ll feature Apple’s A12 Bionic on the inside rather than the upcoming A13 chip and a single 12-megapixel rear camera. Also, an aluminum build is to be expected rather than the current glass and stainless steel combination found on the iPhone XS, which means no wireless charging support. What will Apple’s final iPhone lineup look like? Will Apple keep these three iPhones? Or will it axe some later this year? Naturally, Apple could choose to axe certain devices. For example, the iPhone 7 duo could be scrapped entirely in order to maintain higher revenue figures. 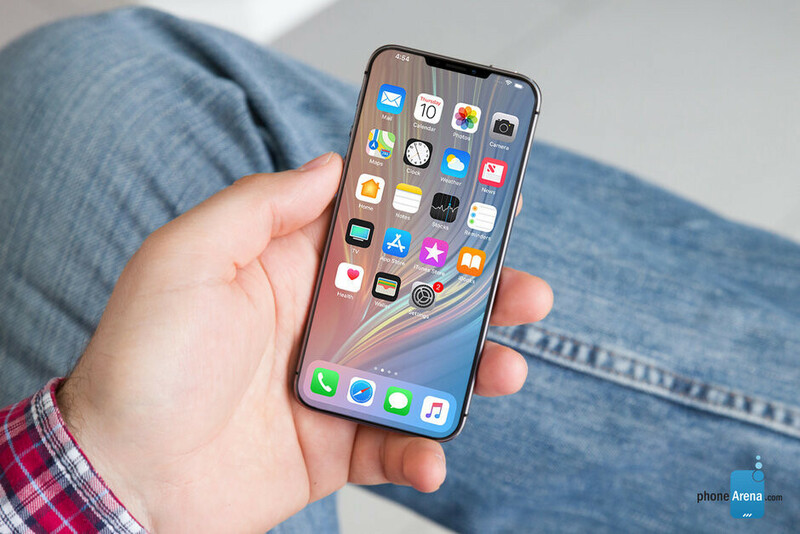 Similarly, production of the iPhone XS series may cease in order to push sales of the newer iPhone XI models, although keeping them could spark the interest of consumers looking for Apple’s sleekest design but without the latest tech and higher price tag. Another thing worth noting is that the final retail prices for each model could change. For example, the iPhone XR2 could be priced at $749 like the current-gen model rather than the slight increase up to $799 that we are predicting.